In Iceland, tobacco has special spaces, so travellers around can enjoy of restaurants, bars or pubs without any problem. The country has taken necessary rules and measures, making smoke-free campaigns that are cleaning the environment. If you think that Irish beers have cigarette taste, you’re wrong. Ireland is one of the countries with a strong campaign against tobacco. 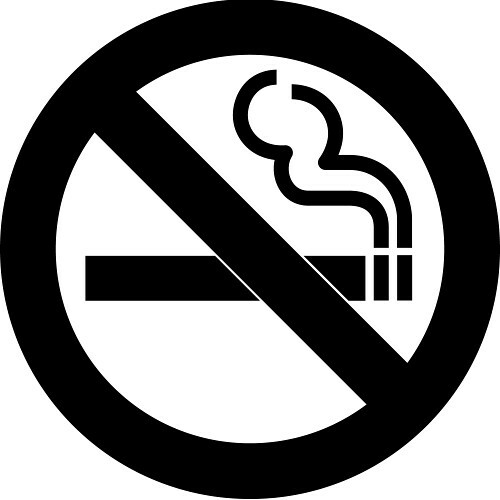 Ireland is actually the fist country in the world that has forbidden smoking in enclosed places. But, if you prefer to go and to enjoy of a beautiful environment, breathing a clean air, Australia is another destination with a high number of anti-smoking advertisements. Authorities know the importance that a clean environment means to the majority of tourists and local people, so free-smoke is severely respected. Other good point to consider a country as a smoke-free destination is when local people are also against tobacco. In many provinces of Canada, owner shops keep tobacco out of costumers’ sight. It is a good work between local people and authorities. Last statistics show that in Norway the number of smokers has progressively declined over the last years. This is mainly thanks to the smoking prohibition applied since 2004 in all Norway enclosed places. Whether you are anti-smoking or just like enjoying clean environments, you know now where you go!